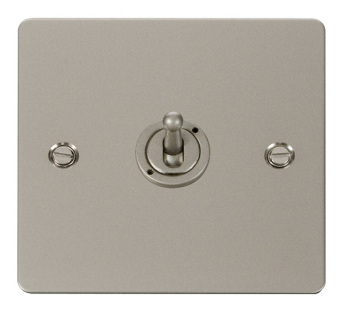 Flat Plate Pearl Nickel 10AX 1 Gang 2 Way Toggle Switch. 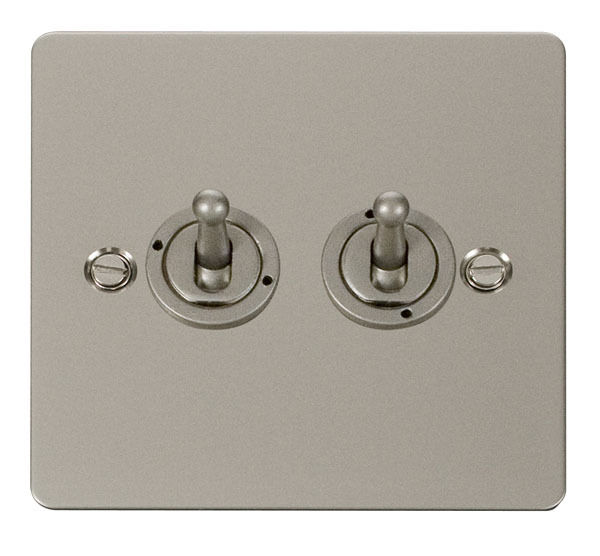 Flat Plate Pearl Nickel 10AX 2 Gang 2 Way Toggle Switch. 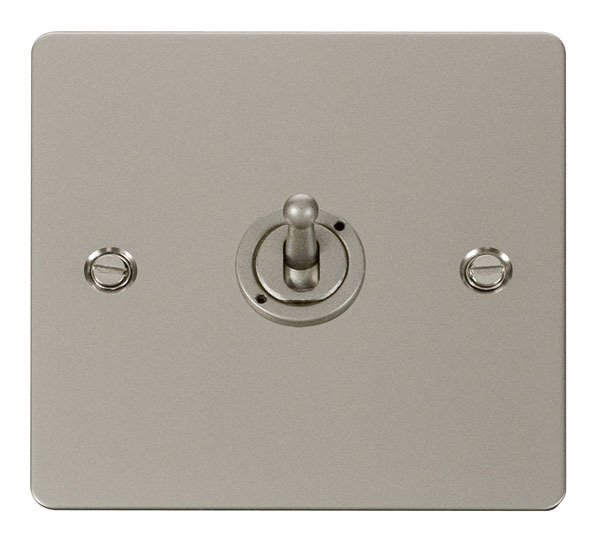 Flat Plate Pearl Nickel 10AX 3 Gang 2 Way Toggle Switch. 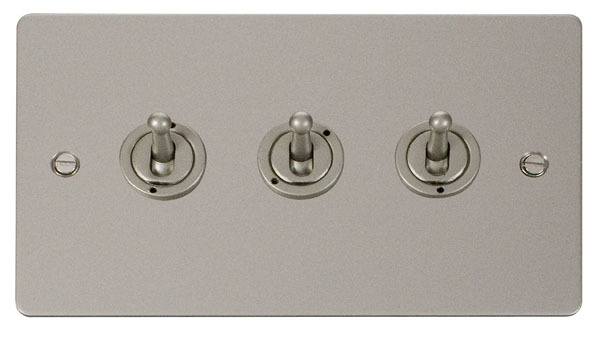 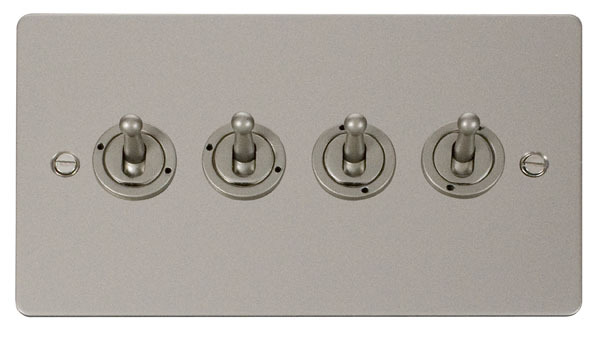 Flat Plate Pearl Nickel 10AX 4 Gang 2 Way Toggle Switch.